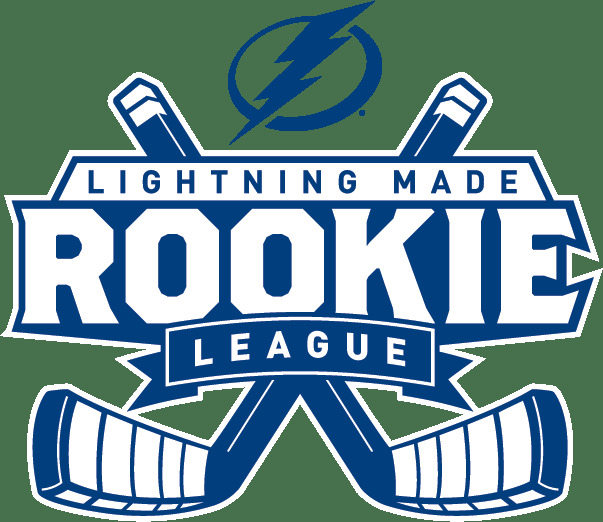 Lightning Made Rookie League is a next steps program for young players who are preparing to participate in a local hockey league. 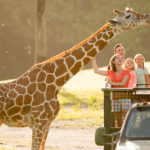 This program is 8 weeks and is for children ages 5-10 years old. This program starts at Xtra Ice Tampa on February 9th and runs for 8 Saturdays from 10:15-11:15am.